Here are five ways solar companies should approach service by tapping into the combined power of people and technology to keep plants generating the maximum amount of energy possible. In 2017, a Folsom Labs survey found that increasing sales and leads was the top concern for small and medium-sized solar installers, with improving customer satisfaction ranking as the No. 4 concern. Service is key to both of those, as happy customers are more likely to provide referrals. 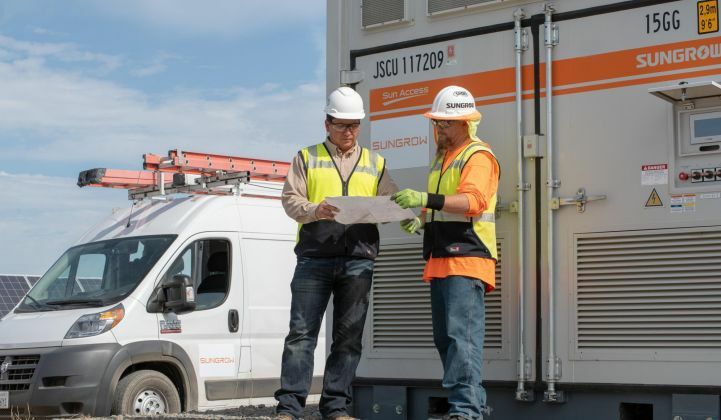 Beyond using AI and machine learning to prioritize responses, another key for quality service is to increase data streams coming from inverters. For example, inverters that provide error codes can be used to ensure that technicians not only know the problem they need to fix but also the equipment and materials they need to bring to do the job quickly, said Cardoso.